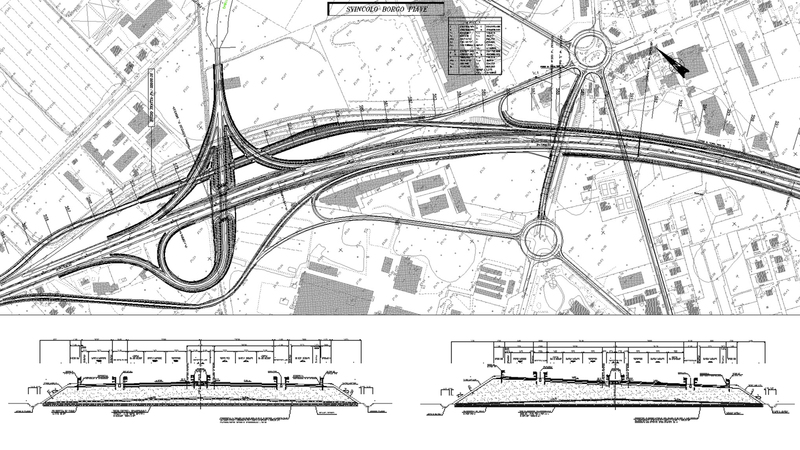 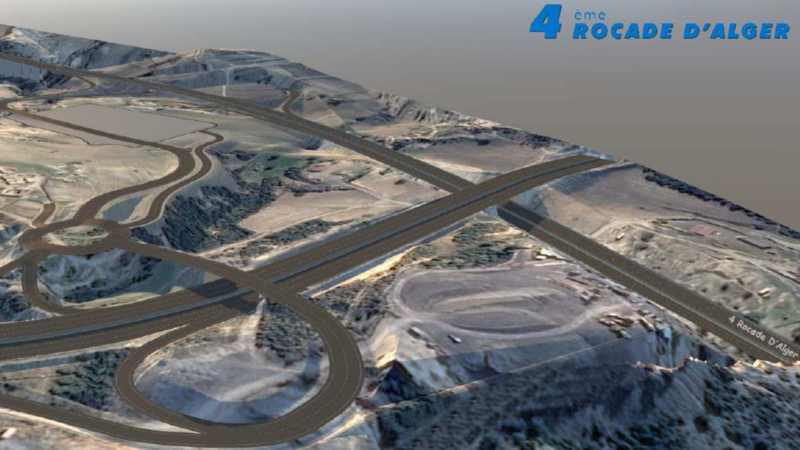 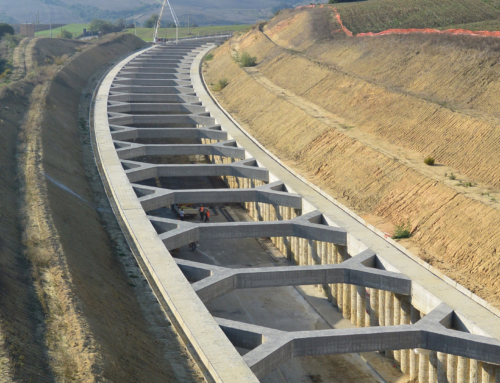 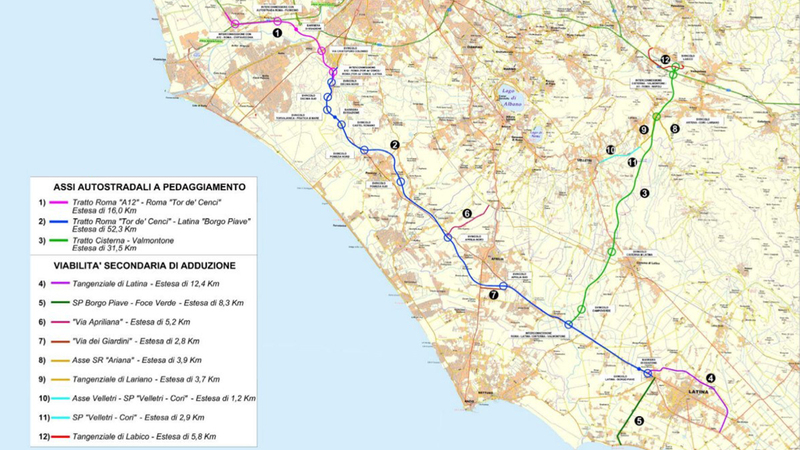 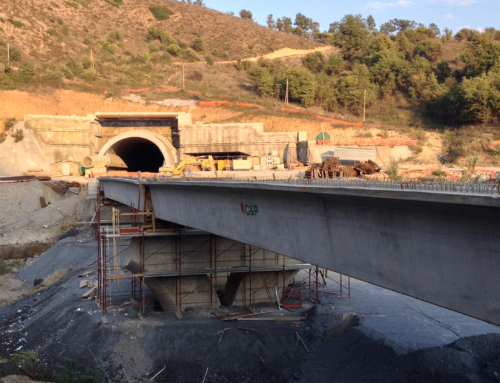 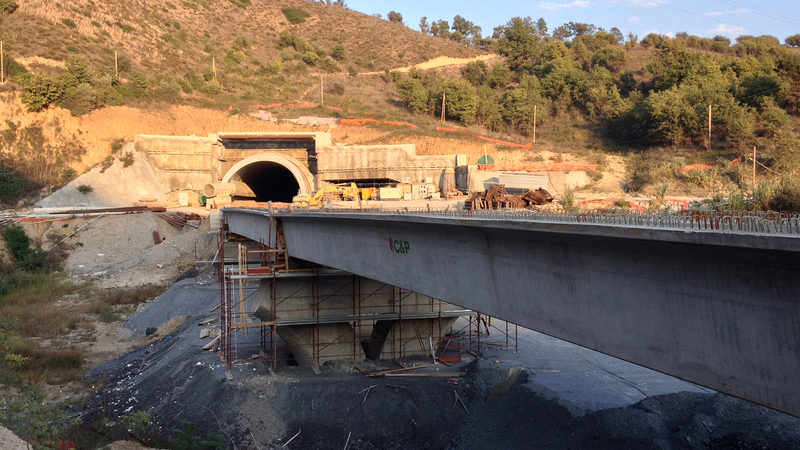 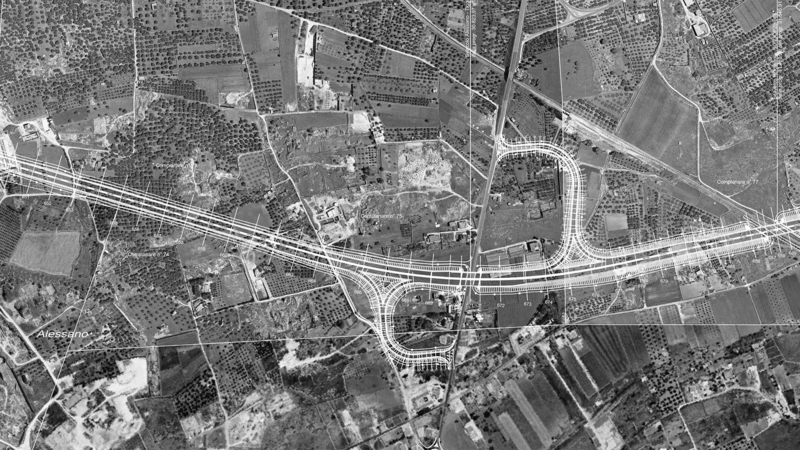 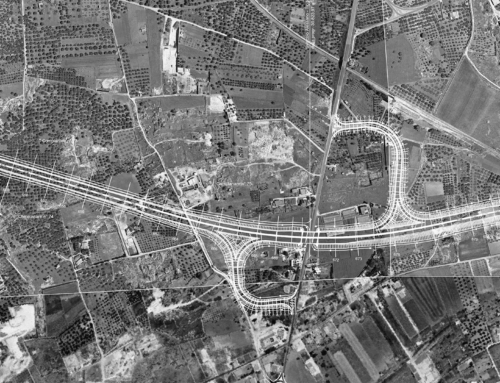 The project for the Intermodal Corridor Rome – Latina involved the construction of a highway link between highway A12 “Roma – Civitavecchia” and Latina city. 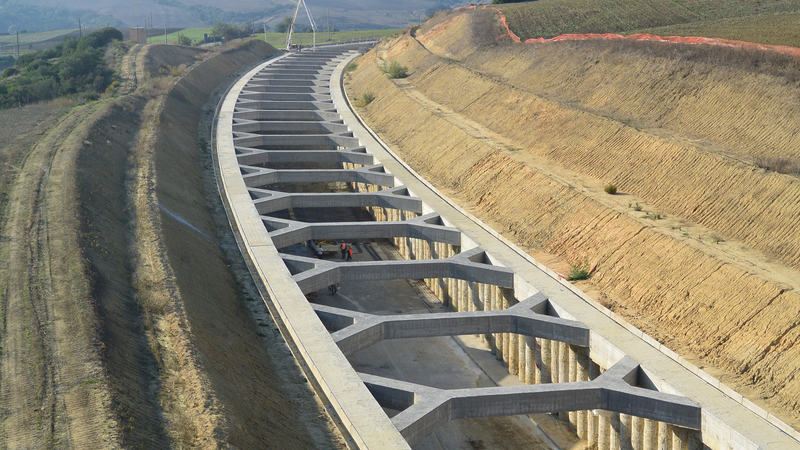 Coding, as a partner of the design joint venture, was responsible for the design of the motorway link Cisterna-Valmontone, about 35 km long, which links the main corridor Rome-Latina with highway A1 Rome-Naple, with four new interchanges and two new intersections. 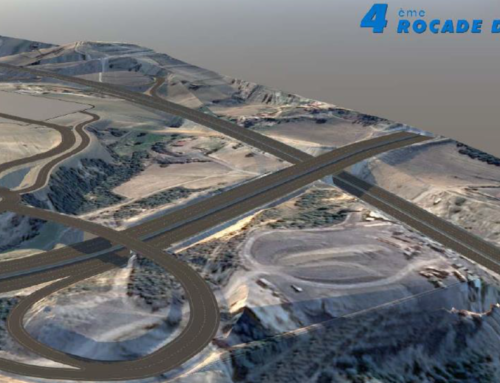 The basic section consists of two lanes in each direction, plus an emergency lane. 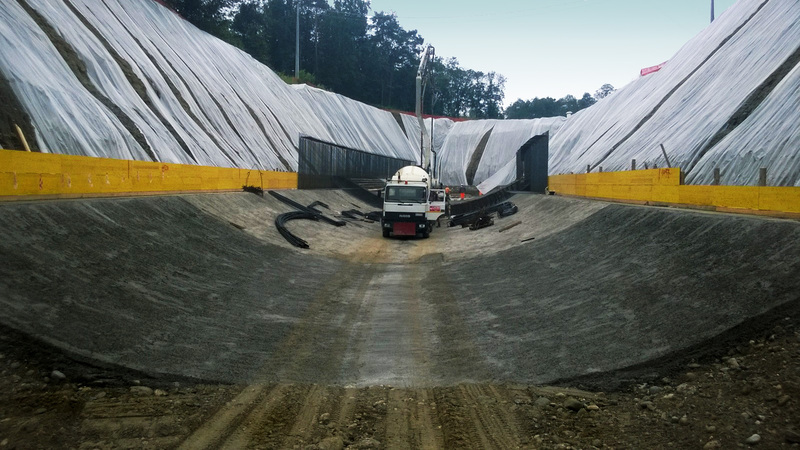 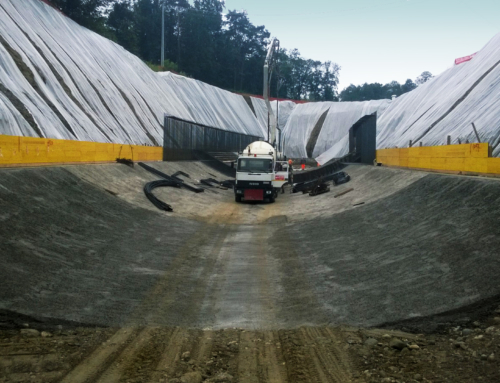 Coding performed overall design for the project, which included structures, roadway, pavement, signage, drainage, environmental study, geotechnical Engineering.